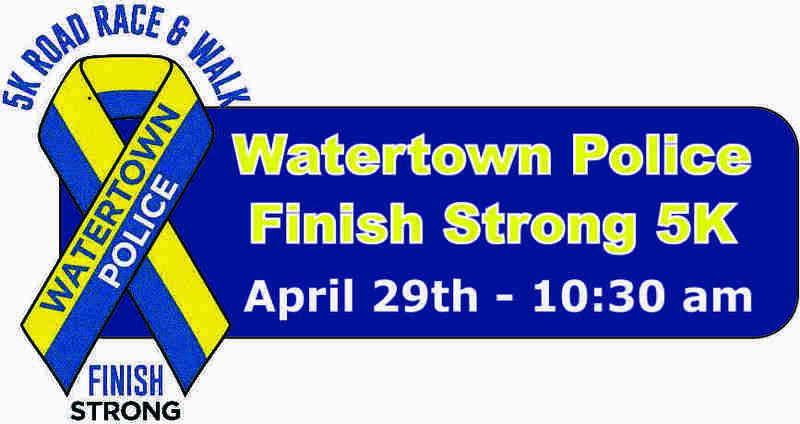 The Watertown Police Relief Association, Watertown Supervisors Association and Watertown Patrol officers Association will commemorate the 5th anniversary of the events that led to the capture of the Boston Marathon bombing suspects by inviting the community to fill the streets of Watertown in a 5K celebratory road race and walk. 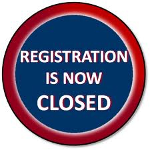 Number pick up will be available Saturday, April 28th, 10a.m.-12 p.m. at Watertown Police Station at 552 Main St. Watertown, MA, and on race day April 29th between 8:30 - 10 am at Tufts Health Plan, 705 Mt. Auburn Street.